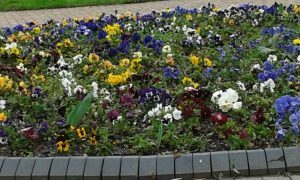 Whetstone Good Neighbour Scheme was set up in 2016 following a survey undertaken by the RCC (Leicestershire and Rutland) at the behest of Blaby District Council. Working in cooperation with Whetstone Parish Council, a questionnaire was distributed in the parish newsletter, Duckpaddle News. The questionnaire invited residents to indicate current and future need as well as willingness to help. Based on the information gathered, the decision to launch the scheme in Whetstone was taken. A constitution has been agreed and a management group of volunteers elected to run the scheme. 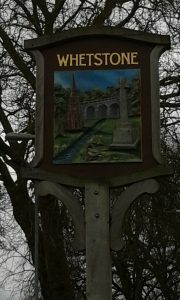 The team would like to recognise and thank the RCC (Leicestershire and Rutland) and Blaby District Council for their help in setting up the scheme in Whetstone.